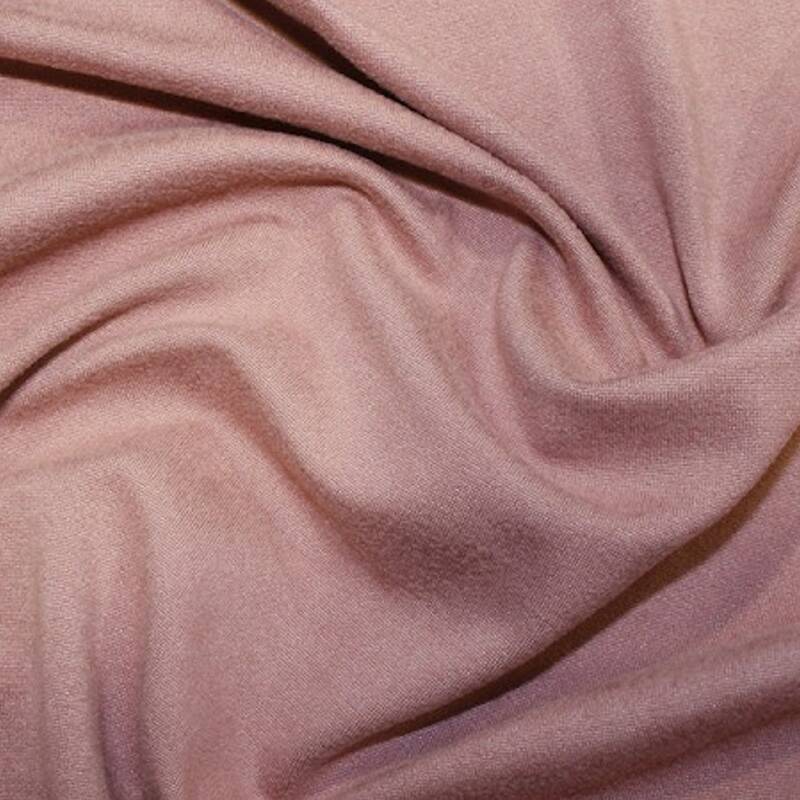 An ideal fabric for Craft & Dressmaking. ITY knits are easy to sew with and quite popular for tops, dresses, skirts and flowy pants. 3 different colours available, please see our other listings for the other colours.